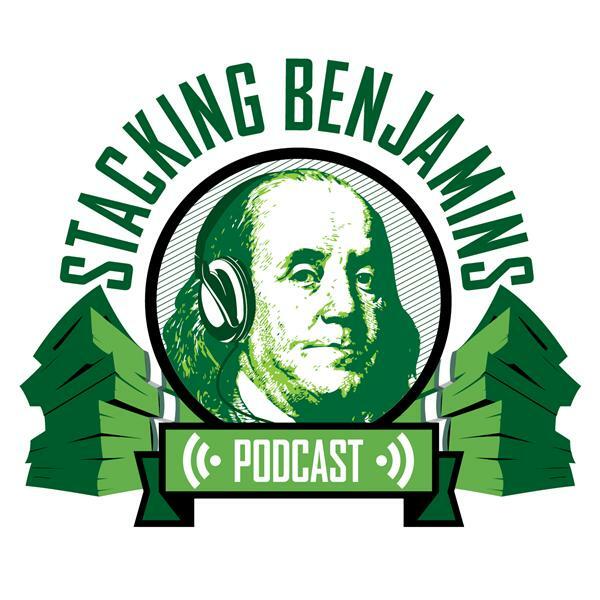 After listener Alex does an AMAZING job of kicking off the show, Beth Kobliner drops by the basement to talk about financial education for children. What should you teach kids? When should you start? What basics are more important than others? What about allowances, family meetings, and using apps? We'll talk about this and more with Beth on today's podcast! Also, in our headlines segment, we'll compare the money habits of Europeans and Americans (and share an important point no matter which side of the pond you're on), then we'll share information for our American listeners about the fast-approaching tax day. What's different this year? A few things, and we'll share them on the show. Today we throw out the Haven Life line to Orvis, who distracts himself from machining puppets long enough to ask us whether he should use USA-based tax shelters if he doesn't plan on retiring here. We also answer a listener letter, share some trivia, and more!